The Return on Investment on Migration: What is in it for Business? Migration is no longer an issue solely for the attention of governments; it is a topic that also directly concerns businesses. Businesses are in a position to influence positive change and improve the legal frameworks protecting migrant workers and migrant engagement can directly benefit company performance. This study blazes a trail by answering to the call from businesses to demonstrate the costs and benefits, as well as the potential ROI for migration. The results of this innovative study provide a tool for businesses to apply in their consideration of direct involvement with the topic of migration, including those that do not have a history in addressing it. The Hague Process on Refugees and Migration (THP), together with the Turkish Chair of the Global Forum on Migration and Development (GFMD) 2014-2015, designed the current study called: “The Return on Investment on Migration: What is in it for Business?’. This study contributes to bridging the gap between businesses and migration and builds on THP’s previous experience in addressing private sector involvement in the migration issue. 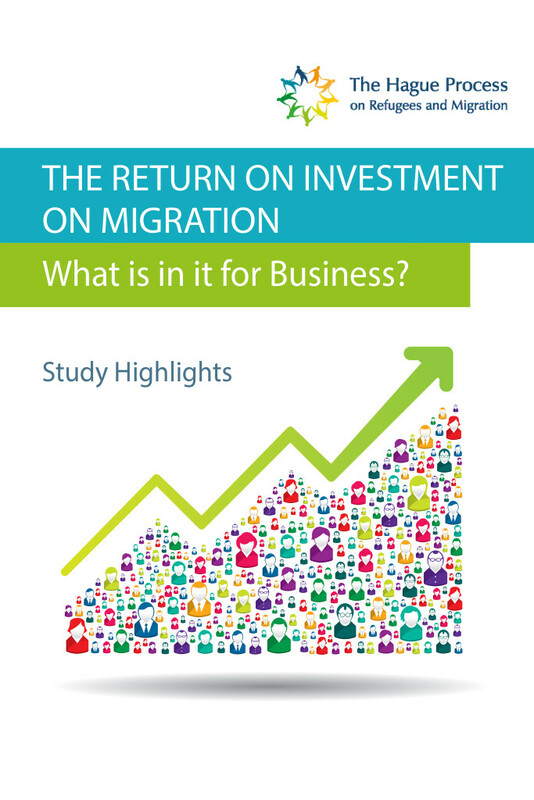 The main aim of this study is to determine a return on investment (ROI) for businesses on migration, including specific effects on different areas of business activity. This calculation is done by capturing the perceived benefits and costs for businesses related to migration (recruitment and retention, government engagement, product and service innovation, market expansion, corporate social responsibility and job creation). ROI is an economic metric that compares the benefits and the costs of an investment. 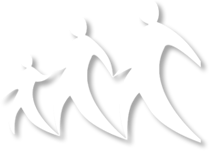 THP worked in collaboration with a multidisciplinary expert Steering Group to apply the methodological framework. Companies interviewed were based in eight countries: Canada, Germany, the Netherlands, Spain, Sweden, Turkey, United Kingdom, and United States. The sample included large companies as well as SMEs. On 18-20 February 2016, Nava Hinrichs, Managing Director of THP, attended the second Ditchley Foundation conference of 2016, which focused on the topic of Europe and migration: how can the flows be managed? A diverse group of participants from a range of backgrounds came together at this conference for an intense two days of discussion and debate. The final conference report is now available for download.